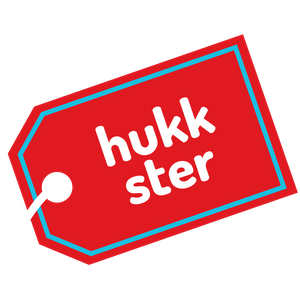 Hukkster is your portal for discounts, coupons and general saving advice. We specialize in getting a lot of bang for your buck when it comes to Fashion, Health products & Gadgets. We will keep you up to date on the latest discounts, and provide you with little tricks to get the most for the least out of brands. Started in 2012 as a service that would alert costumers via e-mails, text messages and push alerts of the latest updates in discounts, Hukkster has changed ownership and is now solely a money saving blog and discount portal. If you are looking for the notification service. It has unfortunately been shut down. Nowadays we advise readers to visit our blog regularly, or sign up for the newsletter. You may contact us via info@hukkster.com for advertising inquires, requests for inclusions and other questions.